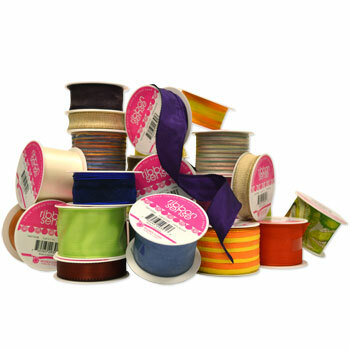 Add a vibrant selection of value ribbon! Excellent impulse item priced to move. Proven program with great sales success. This item will have an immediate impact and provide incremental sales increases. These items must be ordered in case packs of 144.